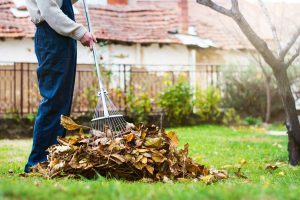 Now that we’ve taken a look at what to do with your lawn during the fall, its time to make sure that your house is in order. 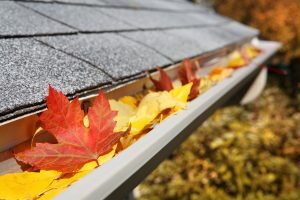 Our Home Fall Checklist will help you prepare your home for the winter months. 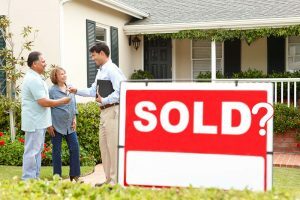 When the time comes to once again find a new place to call home, be sure to contact LDSAgents.com for the best realtor for your family. Looking Back to Prepare Ahead! 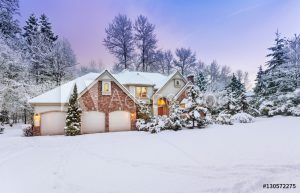 With fall here and winter on its way, getting your yard ready for the elements is a must! Take a look at a 10 ways that you can prepare your lawn for the winter months ahead by clicking on our Fall Lawn Care Checklist. 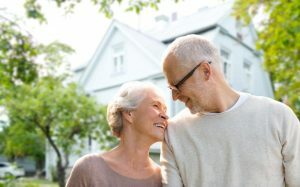 Lawn care is never old and this article is still full of gold for fall lawn care. 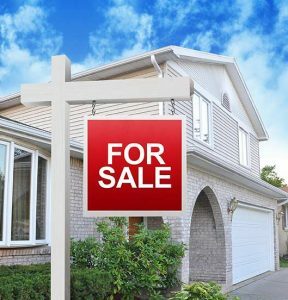 Whether you are longing for a new house surrounded by trees, or want a new house that doesn’t have any trees at all to clean up, LDSAgents.com can help you find an LDS real estate agent with your values! 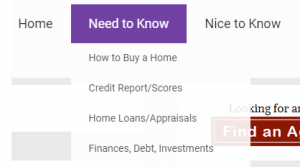 We want you to be aware of important information as you are search homes and loans. 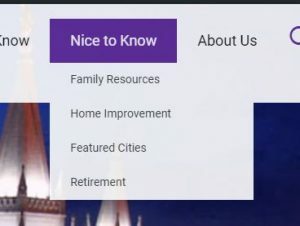 We have crafted tabs of things you “Need to Know” and things that are “Nice to Know”.